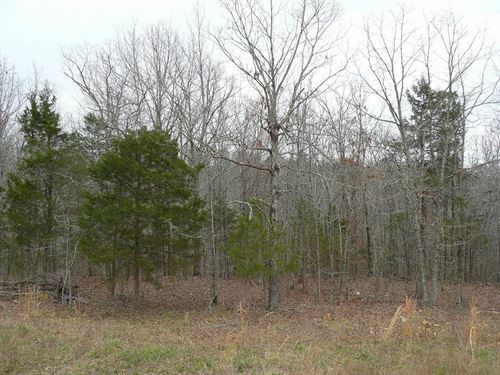 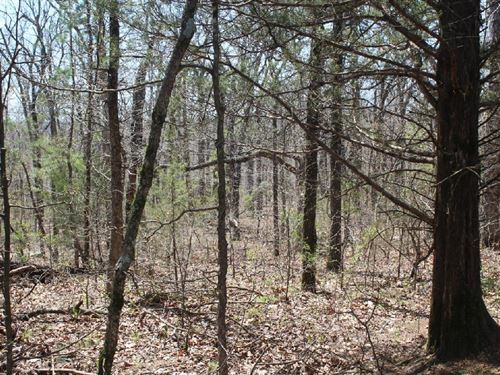 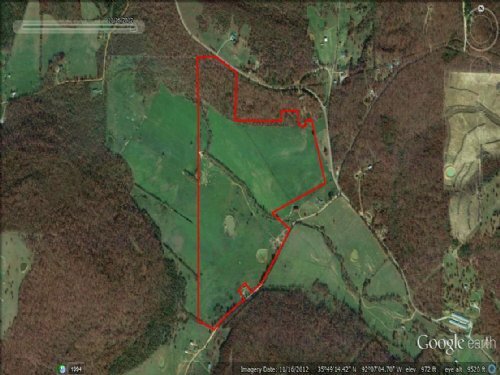 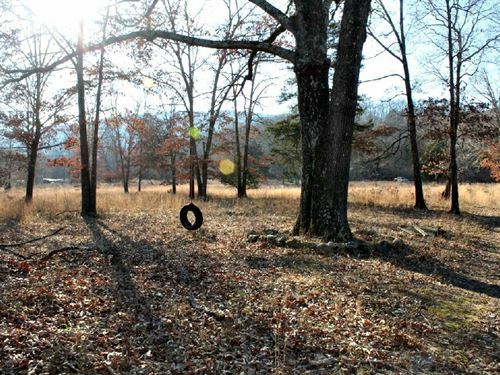 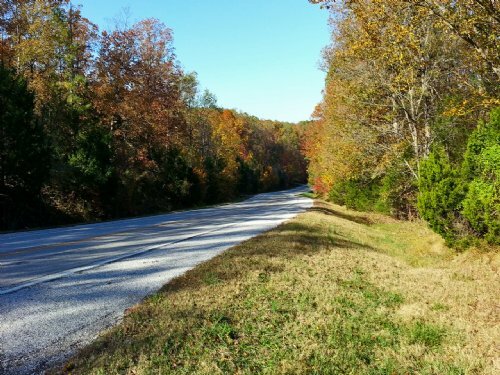 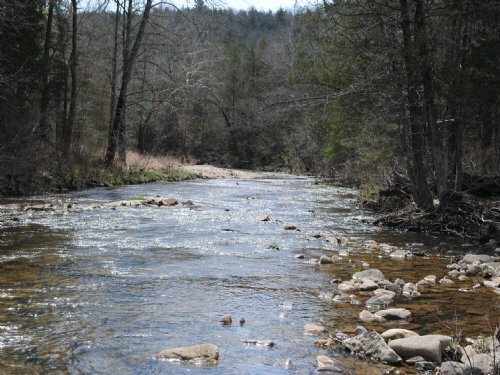 No.01541 Mountain View Arkansas Property For Sale This 15.36 acre tract is located only a short 15 minute drive from downtown Mountain View Arkansas. 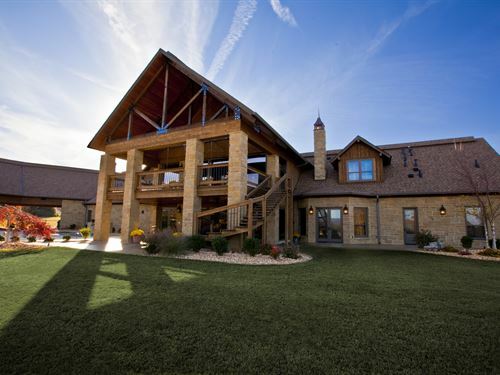 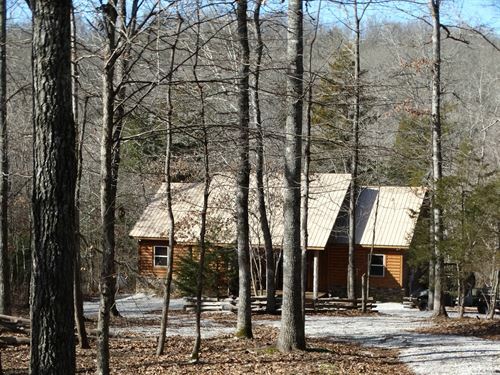 The property is mostly wooded with power and water available. 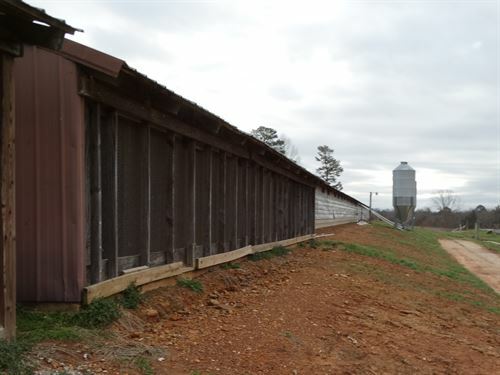 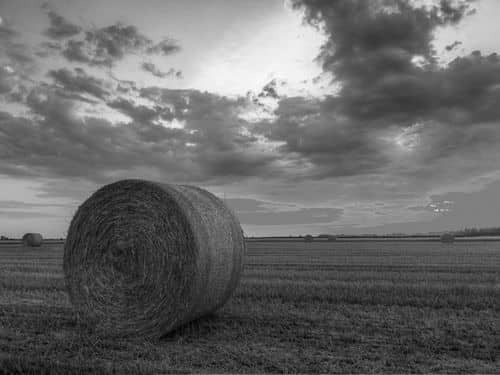 It fronts on a county road giving great access to a good building spot. 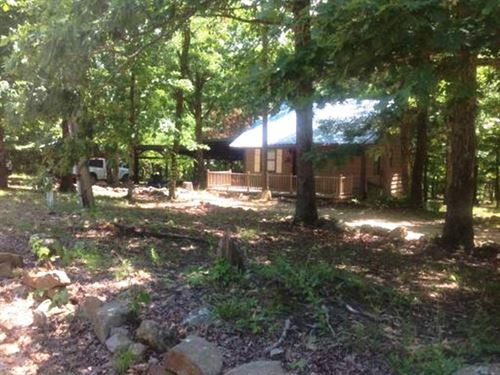 Don't Miss out on this great find.